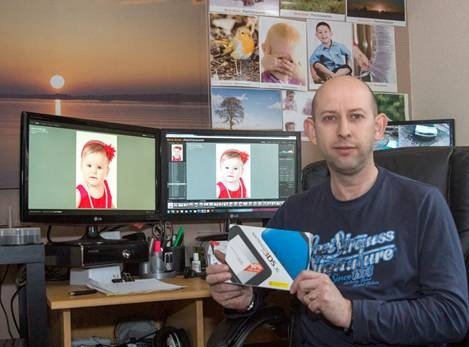 Today we have a fantastic review from Brian who has one of our CISS printer bundles. If you'd like to be entered in our monthly prize draw, and receive a discount on all dye and pigment ink purchases, send your review to reviews@cityinkexpress.co.uk. I have been looking for a photo quality printer which would accept 300gm2 card and print at a reasonably fast speed. At last I found the Canon IP8750 with CISS at City Ink Express. From the write-up it sounded exactly what I needed. I placed my order and was really surprised when it arrived the next day in less than 24 hours. I have already used printers with CISS but was surprised that this one came without the ink in the system, so at first, I was a little bit daunted at the task of having to do the initial filling of the system and then priming each of the six ink colours. But after watching the easy step by step video instructions it turned out to be a lot easier that I first thought. The next step was to test the printing. I went straight for my 300gm2 Photo Card and was relieved that the card fed through without any trouble and the Photo quality was a lot better that I expected. The use of Pigment Black as well as Dye Based Black really makes the photos more vibrant. Today we have a fantastic review from Peter who uses our ink refills. If you'd like to be entered in our monthly prize draw, and receive a discount on all dye and pigment ink purchases, send your review to reviews@cityinkexpress.co.uk. I have used City Ink Express inks now for many years now. I get absolutely beautiful saturated colour and monos to die for. The service is top class. Previously I was using a very expensive ink in my CISS - your inks equal that ink in every way and at a fraction of the cost. A well deserved 5 Stars from me. 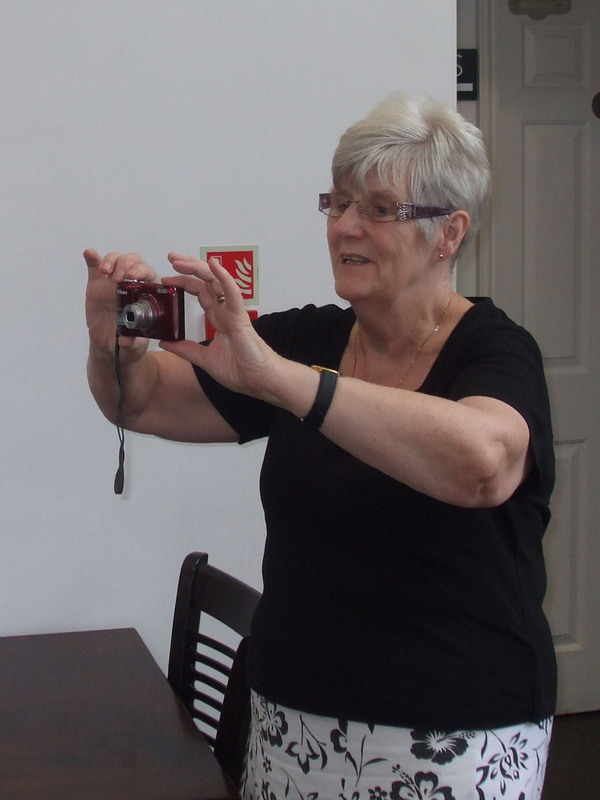 Today we have a fantastic review from Sharon who has one of our CISS systems. If you'd like to be entered in our monthly prize draw, and receive a discount on all dye and pigment ink purchases, send your review to reviews@cityinkexpress.co.uk. I purchased my CISS ink system for my Canon MG6850 printer in February 2018, after reading positive reviews and looking into a cheaper way of printing. When the parcel arrived I opened it and was surprised to find the soldering iron, however the YouTube tutorials were comprehensive in taking me through step by step how to modify the printer, prime and load the ink system and install it into the printer. It was a complex process and did require 2 pairs of hands sometimes to make the job easier, and some of the lighting in the videos wasn't the best to see what was being demonstrated. I also had a minor problem with a damaged ink cartridge in my parcel however after a quick email I had a new one in the post toot sweet. Since completing the installation of the system I have been very impressed with the printing results, great quality and so much more cost effective for me. I would highly recommend the system to anyone who does a sizeable amount of printing, as after the initial outlay I believe the product will pay for itself in no time at all! Thank you City Ink Express! 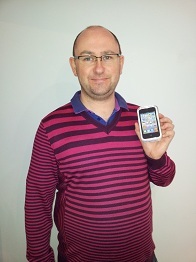 Today we have a fantastic review from Alain who has used many of our products. If you'd like to be entered in our monthly prize draw, and receive a discount on all dye and pigment ink purchases, send your review to reviews@cityinkexpress.co.uk. 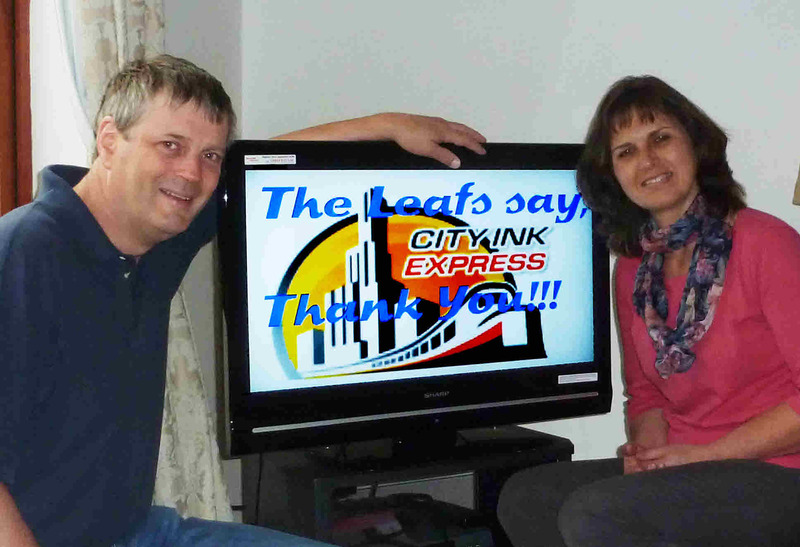 Cityink offers a lot of great products. I used these on all my printers (Canon, Epson, Brother) without ever having problems. They are very professional and correct with the customers. Follow-ups and technical advice are always excellent. I highly recommend these products that save us a lot of money while maintaining print quality. WIN a cityinkexpress ciss printer bundle - just by submitting a Review! Submit your review of our products to reviews@cityinkexpress.co.uk quoting your order number, to be in with the chance of winning this month's fantastic prize - any ciss and printer bundle on our website! (maximum spend of £250) Thats a BRAND NEW printer, continuous ink system and fotorite ink..
Just e-mail your review to reviews@cityinkexpress.co.uk quoting your order number and you will receive the 20% discount code for future ink refills, and be entered into the exclusive prize draw. Pictures are also appreciated as part of your review, but not required. 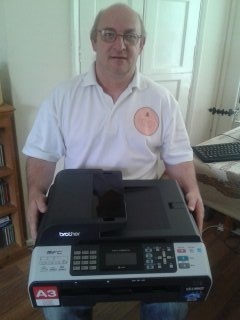 August's of the brand new brother was won by Jim and Linda: "Big thank-you for the amazing all singing all dancing printer a BROTHER MFC-5890CN chuffed to bits with it!" 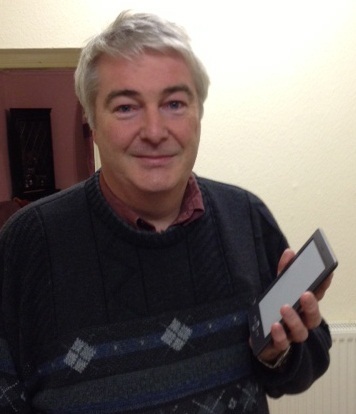 June's winner of the brand new 32" flat screen tv was Derek : "The TV has arrived and works wonderfully. Our old one was just going on the blink - in fact our son had started praying for a new one"